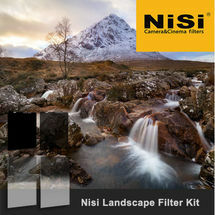 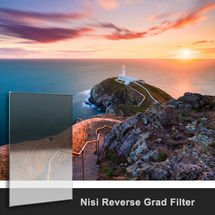 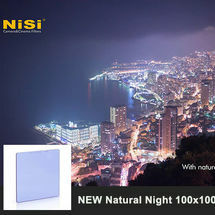 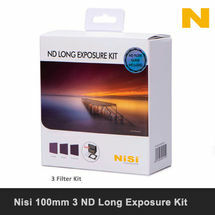 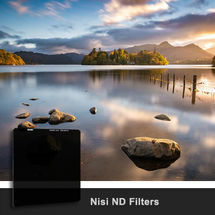 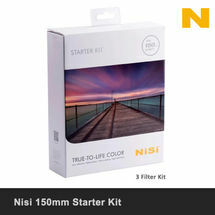 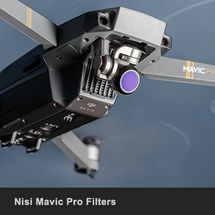 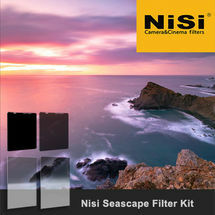 New from NiSi Filters, another ground breaking innovation allowing you to make the most of your smart phone photography. 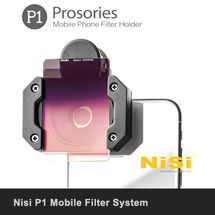 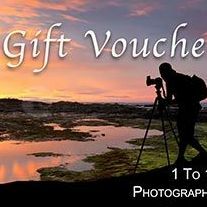 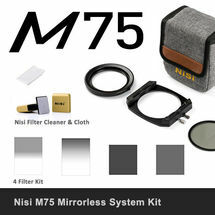 With the huge popularity of 'phonography' NiSi produced the P1 Mobile Filter System allowing the use of Graduated Filters and a Polariser. 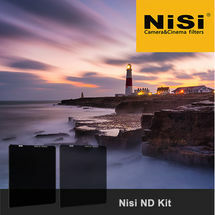 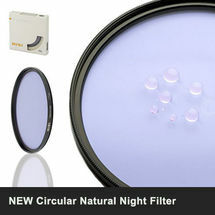 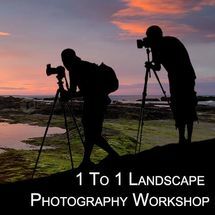 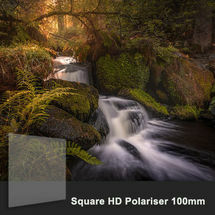 Additional filters will be added to the system including NG filters for Long Exposures and the NiSi Natural Night Filter. 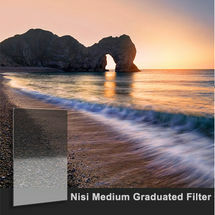 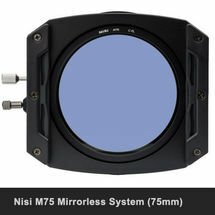 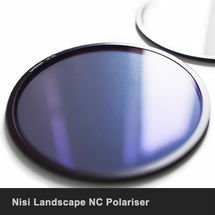 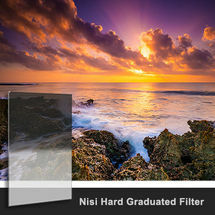 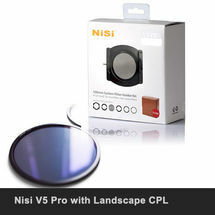 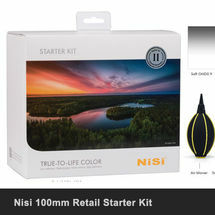 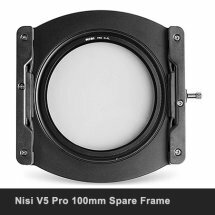 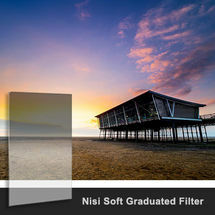 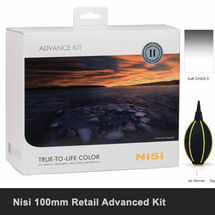 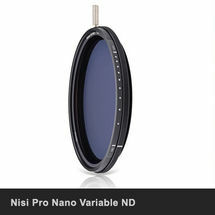 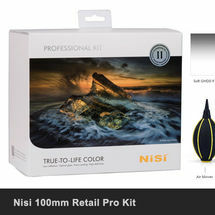 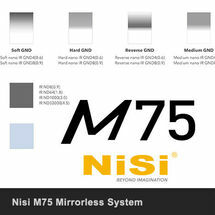 Filters are the same nano coated quality as all other NiSi Filters. 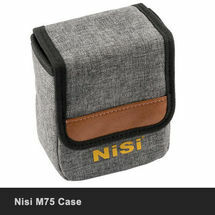 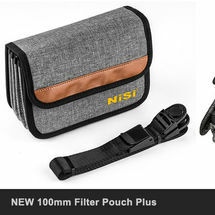 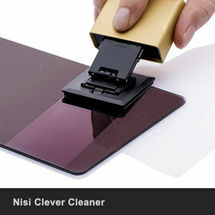 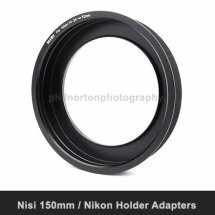 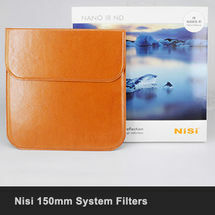 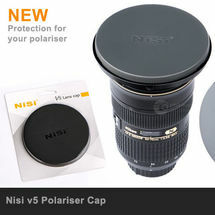 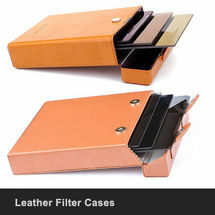 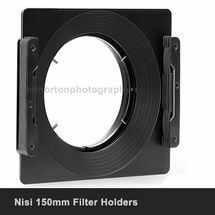 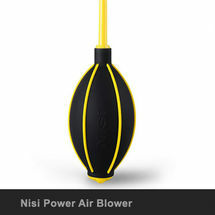 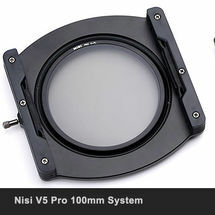 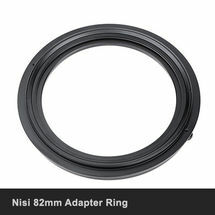 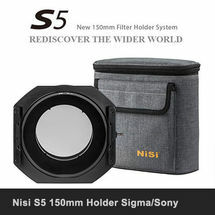 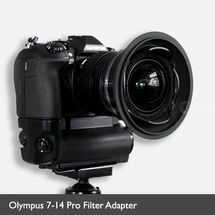 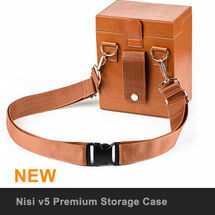 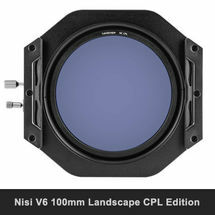 NiSi P1 Filter Holder with clip. 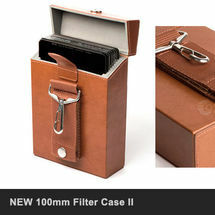 Compatible with all smart phone cameras including iPhone, Samsung, and all Android phones.